Investors, flippers, handyman special! This home provides a great opportunity with its blank slate and great price the ability to renovate and update with ease. 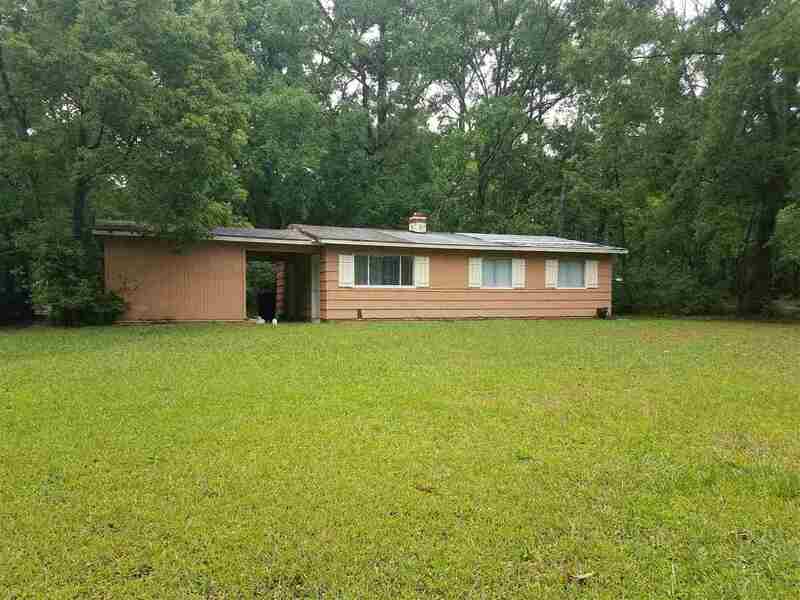 It sits on a great flat corner lot with good sun and great grass. This home could be yours today!